So I thought these only existed in illustrations in children’s books or as chairs for garden gnomes in brightly painted lawn decorations. 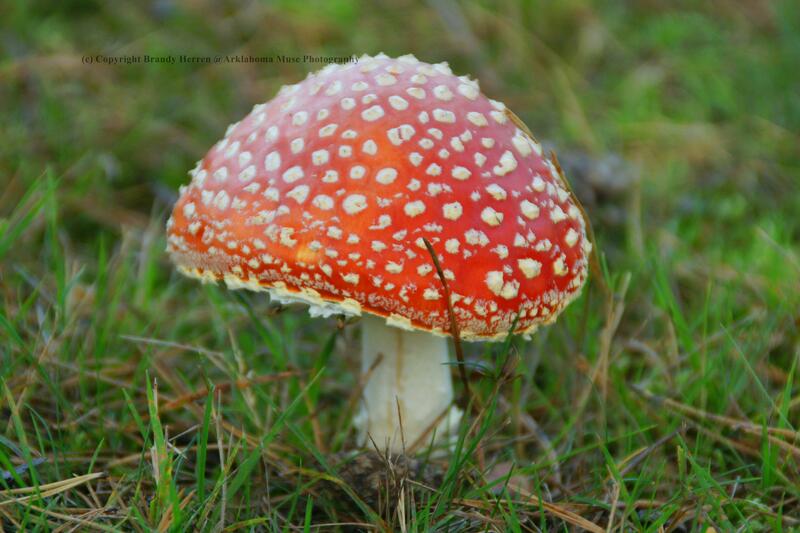 I had no idea this mushroom is actually a thing, in all it’s red with white spots splendor. How cool is that? !